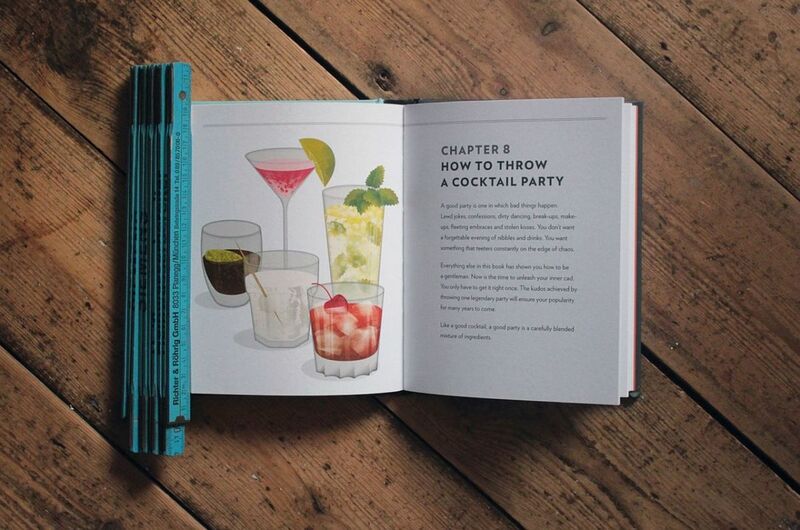 Take your behind the bar skills from amateur hour to seasoned veteran in no time. 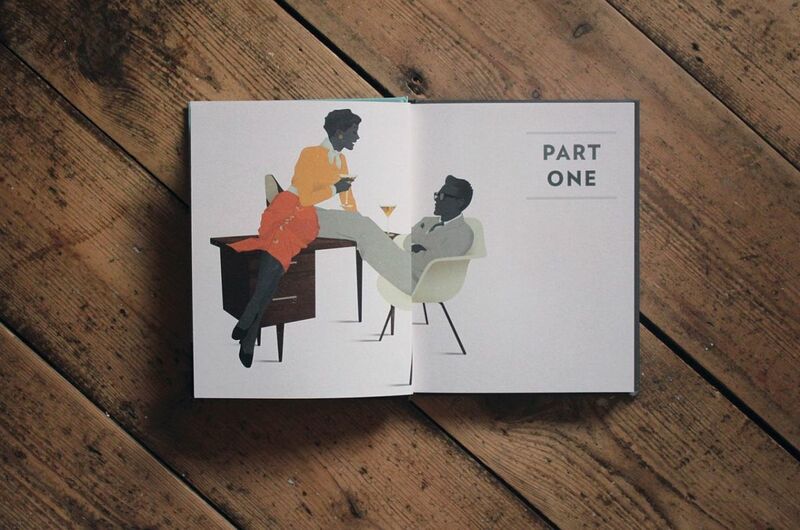 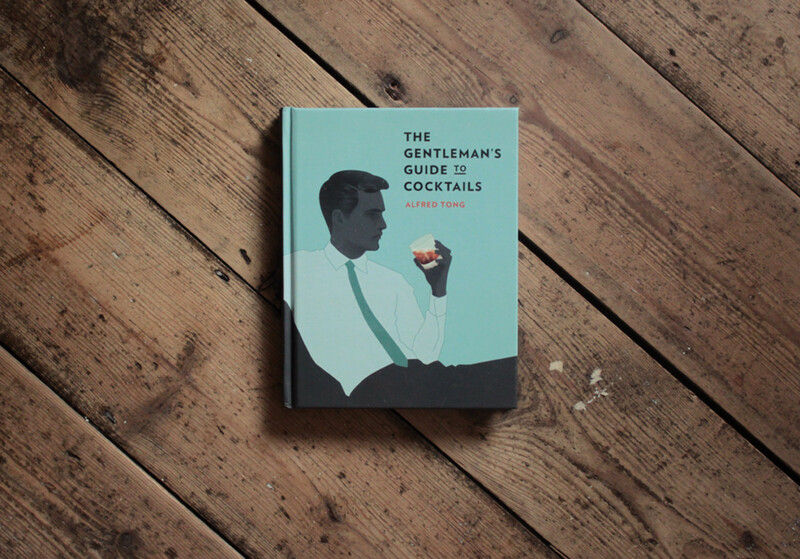 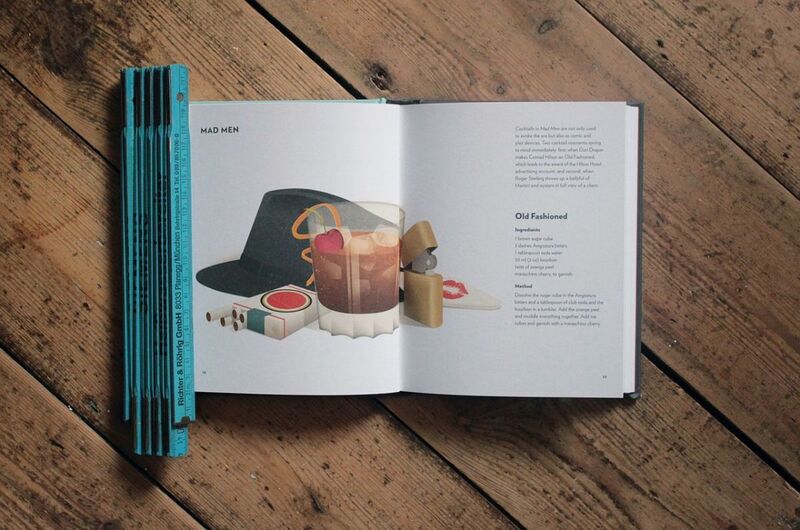 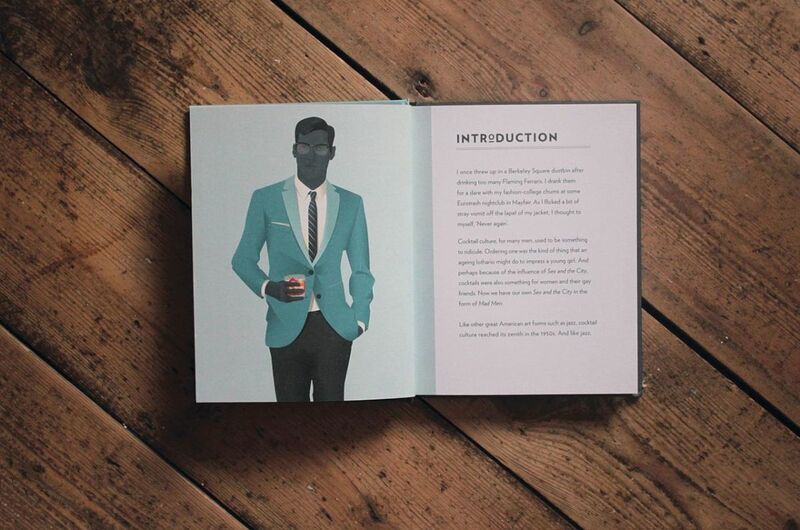 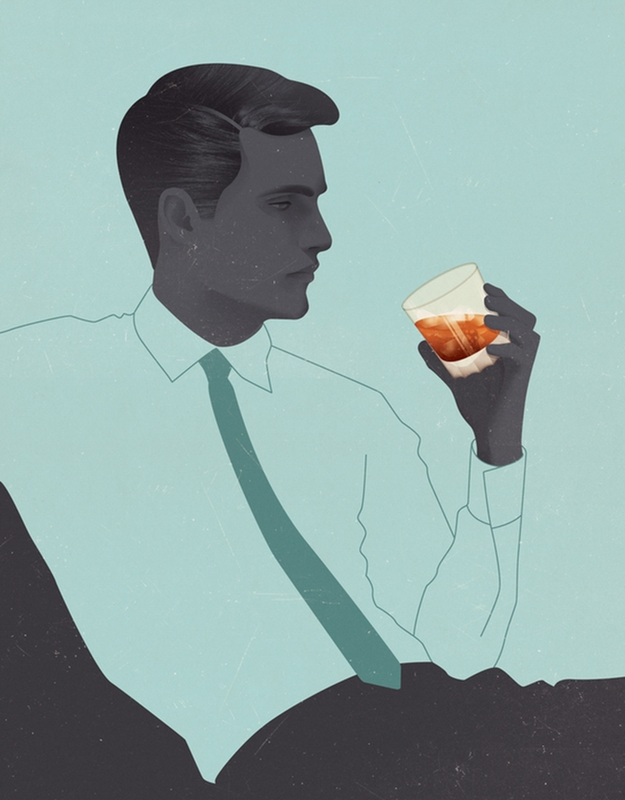 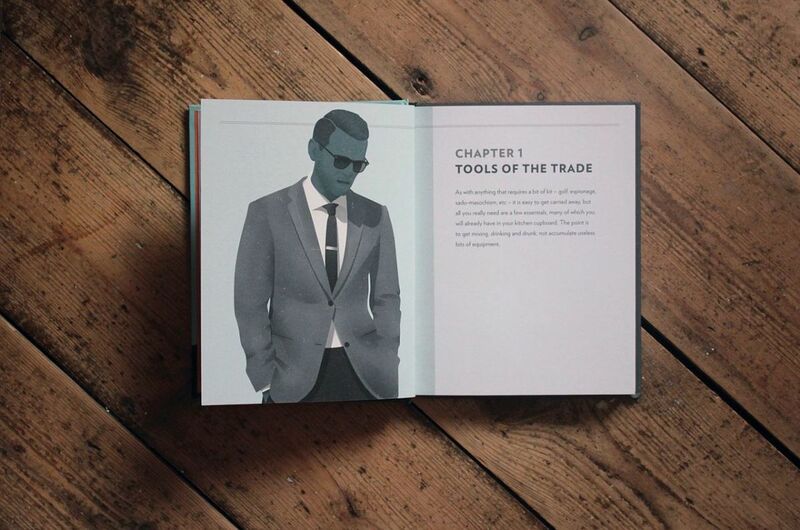 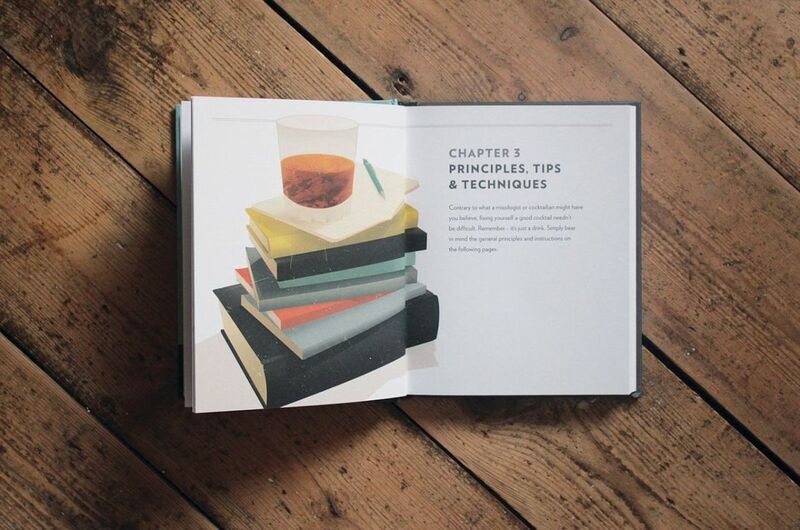 This book is packed with over 150 cocktail recipes personally selected by barmaster Alfred Tong with Mad Men-era illustrations from Jack Hughes. 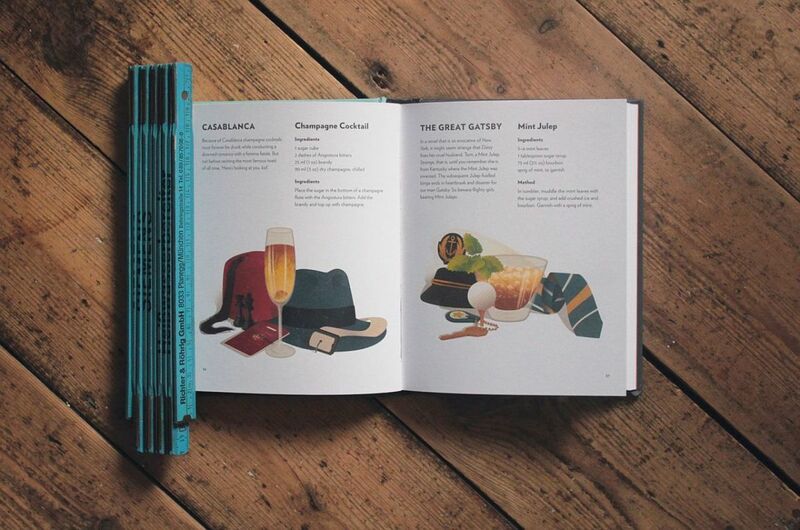 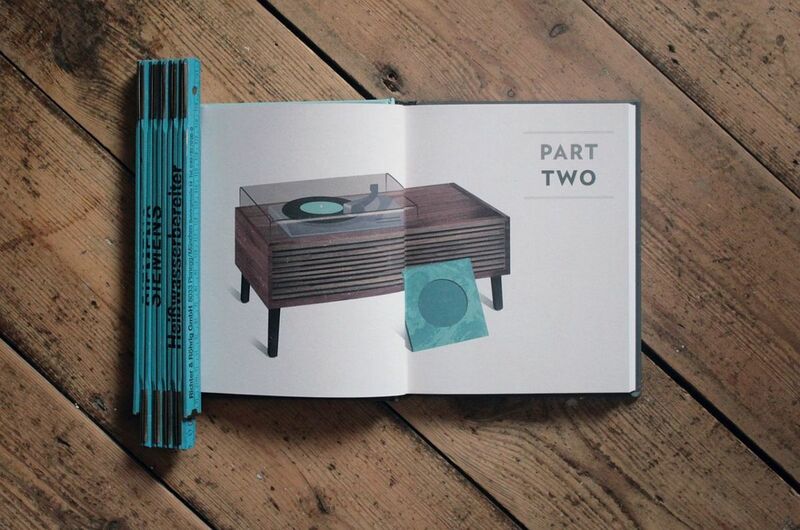 A good looking read, a solid coffee table book, and an essential pick up for entertainers.